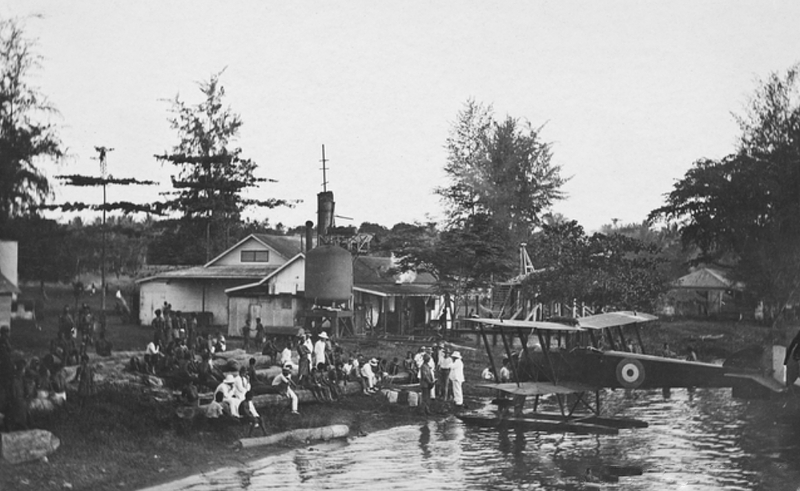 The Avro Type 504 was a British designed and built aircraft manufactured by the Avro aircraft company founded by Alliot Verdun Roe in January 1910. The first type 504 flew in Britain in July 1913 as a biplane with a staggered two-bay wing cellule, fixed tail-skid landing gear including a central skid on the main unit. 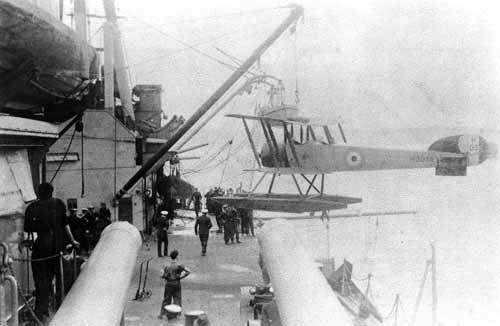 During World War I the aircraft were operated variously by Britain's Royal Flying Corps and the Royal Naval Air Service. 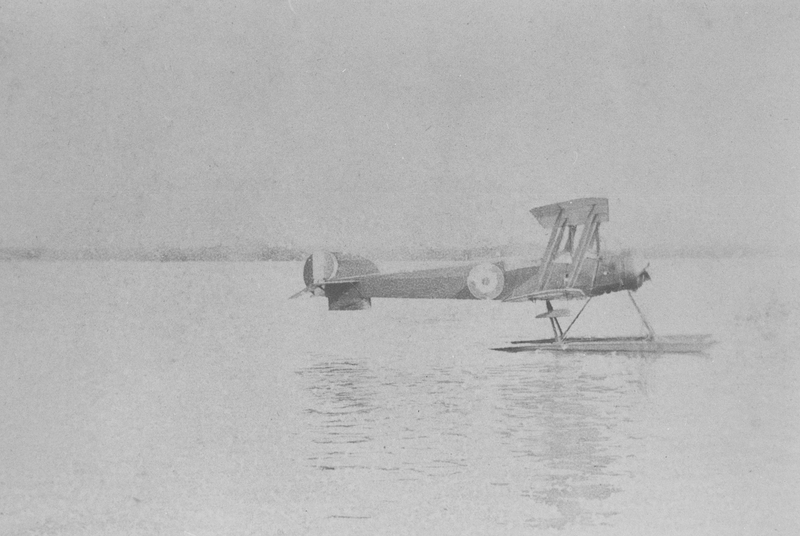 The Avro 504L was the first post war variant and two aircraft of this type, equipped with floats, saw service in the Royal Australian Navy (RAN) during trials conducted in HMA Ships Australia and Melbourne during 1920 in northern Australian and New Guinea waters. The trials revealed a number of problems with the aircraft, notably a lack of power when operating in the tropics. Much was learnt from the trials which played an important part in developing later naval aircraft capabilities. By 1921, however, the Royal Australian Air Force had been formed with the Government of the day supporting a single service controlling all aspects of air power. As a result plans to form a Fleet Air Arm were shelved and the aircraft purchased on behalf of the RAN, the Fairey IIID sea-plane, were handed over to the air force to operate. The Avro 504L embarked in HMAS Melbourne during trials conducted in New Guinea waters in 1920.